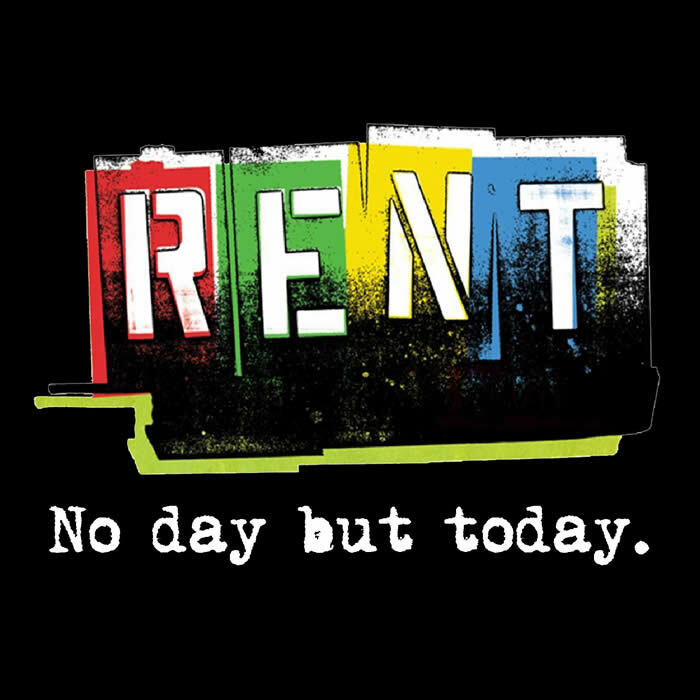 There are approximately five hundred twenty five thousand six hundred productions of Rent happening at any one time. How to make yours stand out? Pindar Theatre Productions may not do anything radical with the source material, instead sticking to a straightforward interpretation similar to the film and original musical, but their production stands out for its incredibly talented cast whose West End standard singing will (quite literally) blow you away. Jonathan Larson’s pop-rock musical (originally performed in 1996 and based on Puccini’s La Boheme), is a celebration of friendship, love and “la vie boheme”, set in mid-1990s New York, and tragically follows a group of twentysomethings whose lives are directly and indirectly affected by aids – whether through drug abuse or homosexual relationships. It is equal parts joyous and heartbreaking, fun yet poignant, and the cast revel in each change of pace: from the lively choreography of “La Vie Boheme”, to the rock ballad “Without You” and gospel hit “Seasons Of Love”. The central friendship is between filmmaker Mark (in a lighthearted performance from Charlie Royce) and guitarist Roger (John Sandberg). Sandberg, all red-eyed and punky bleached hair, encapsulates the rock aesthetic of the show, with a raw, rasping vocal. His rendition of “One Song, Glory” is especially touching, though even he cannot make the climactic number “Your Eyes” any less cheesy. Elsewhere, Michael Quinn and William Whelton have great chemistry as Tom Collins and Angel respectively, though Whelton’s flamboyant characterisation could be pushed further. Jodie Steele plays an animated Maureen – her crowd-pleasing duet “Take Me For What I Am” with Ambra Caserotti’s Joanne was suitably fiery. Jodie Steele is certainly an energetic Mimi, particularly in the slutty “Out Tonight” (in which the singing suffers a little as a result), but “Without You” in the second act is beautifully sung with some impressive riffs. Individually the singers excel, but as a chorus the sound is sublime, including some wonderful cameos from the supporting cast. Rent is a big musical and therefore should be performed on a big stage. Sadly, the Tabard Theatre is simply too cramped for both director and choreographer Adam Scown’s vision and the musical score. The small set certainly mimics the loft apartment the characters live in, but any attempt at intimacy is undermined by the sheer volume of the amplified singing performed mere metres from the audience. As a result, there were balancing issues between the band and the cast, amidst other sound and technical issues, which simply reinforce the limitations of the venue (though presumably these will be ironed out). The show’s flaws do not, however, detract from the high quality of the performances. This is a cast who deserve to be performing on a West End stage – please somebody give it to them. Watch: Rent is performed at the Tabard Theatre from the 7th-31st August.